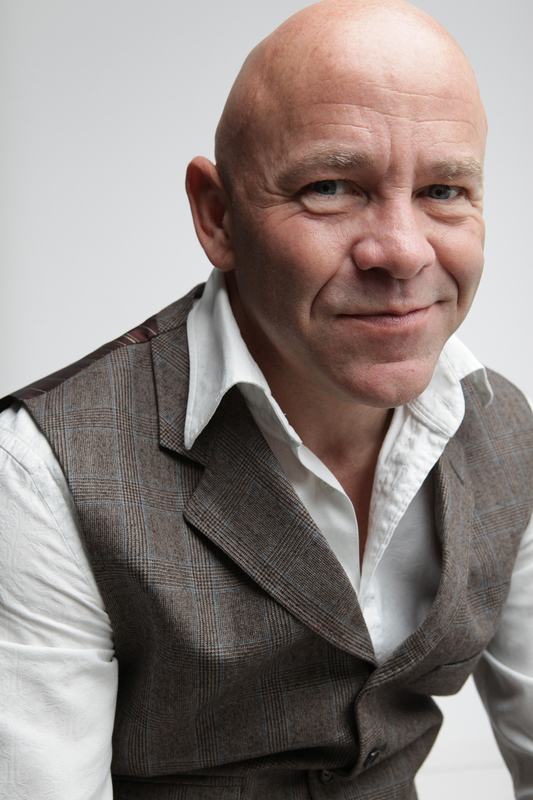 This year we a pleased to welcome, as our keynote speaker, consumer champion and scourge of cowboy builders across the nation – Dominic Littlewood. Dominic is one of the nation’s most recognisable TV presenters and personalities. On our television screens since 2000, he has headed a number of property and consumer TV shows including; Fake Britain, Cowboy Builders, Saints and Scroungers and Don’t Get Done, Get Dom. At the show, Dominic will be telling the story of his life in property as well as giving you some of the tips and tricks he has learnt about avoiding buying a lemon, negotiating a good price and getting the best from your builders. You are sure to have heard the name Marie Kondo in recent months – she is the tidying expert, bestselling author, star of Netflix’s hit show and creator of the world famous KonMari method. At this years’ show we welcome Gold Certified KonMari expert Jenny Hayes who will demonstrate how to change your life, and spark joy, by tidying up. Jenny is an interior designer, stylist and home organisation specialist, featured in The Sunday Times, House Beautiful and The List magazine. She has also undertaken 100’s of tidying sessions with home owners trying to make the most of their properties. The KonMari method is more than tidying up, it is a very powerful tool if you want to sell your property or make better use of your existing space. Jenny will be offering a hands-on workshop style session centered on Marie Kondo’s teachings. Lee Connelly ( aged 31), The Skinny Jean Gardener is best known for his work as the CBBC Blue Peter Gardener, specialising in children's gardening. Lee first started gardening in 2014 at the age of 26 with his brother on a local allotment, learning his new hobby though social media. 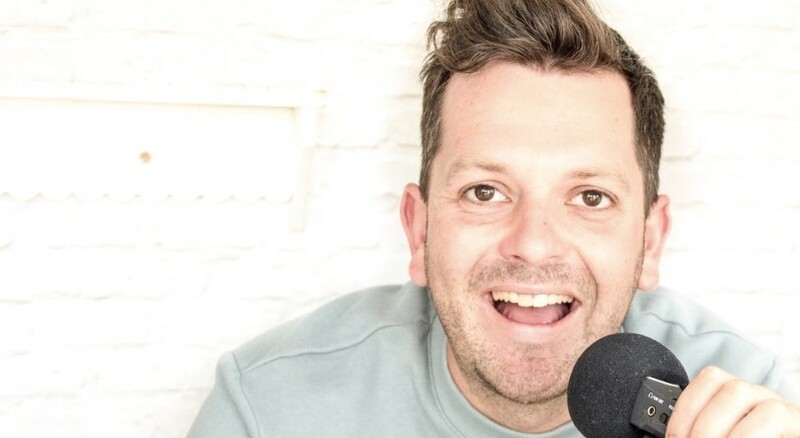 He moved on to TVs Jimmy Dohertys farm to build a new kitchen garden for his restaurant, getting involved with Jamie Olivers food revolution and soon after building the first allotment on Blue Peter, and presenting gardening on tv and online ever since. Through his other work on TV, online, on stage and with his family gardening podcasts, he inspires families and children to get outside in the garden, create memories and enjoy the space they have. Lee believes that no matter how big you or your garden is, we can all be gardeners.